44. David Octavius HILL et Robert ADAMSON, Newhaven fishwife, 1843. Commentaires sur 44. 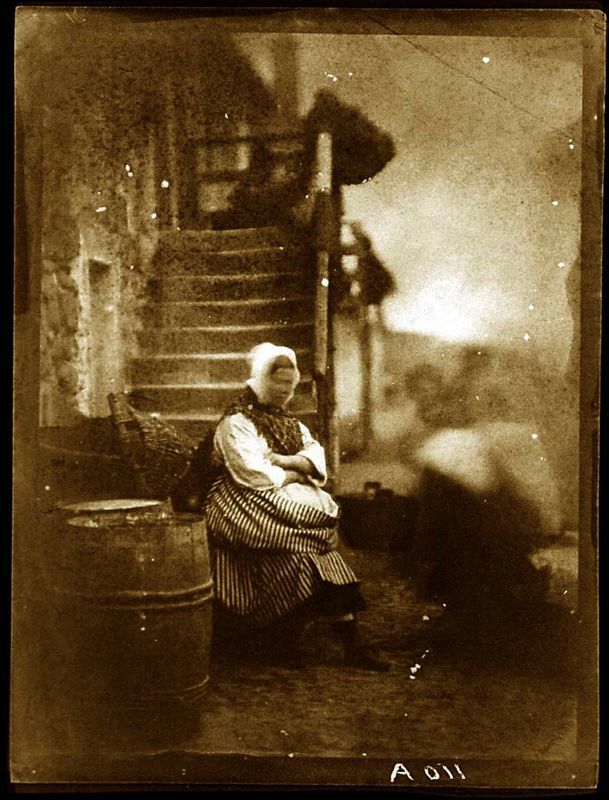 David Octavius HILL et Robert ADAMSON, Newhaven fishwife, 1843.